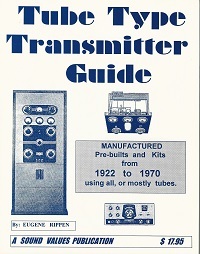 History of Radio, Companies, Etc. THIS IS THE 1995 OUT OF PRINT EDITION. NOS NEVER SOLD.